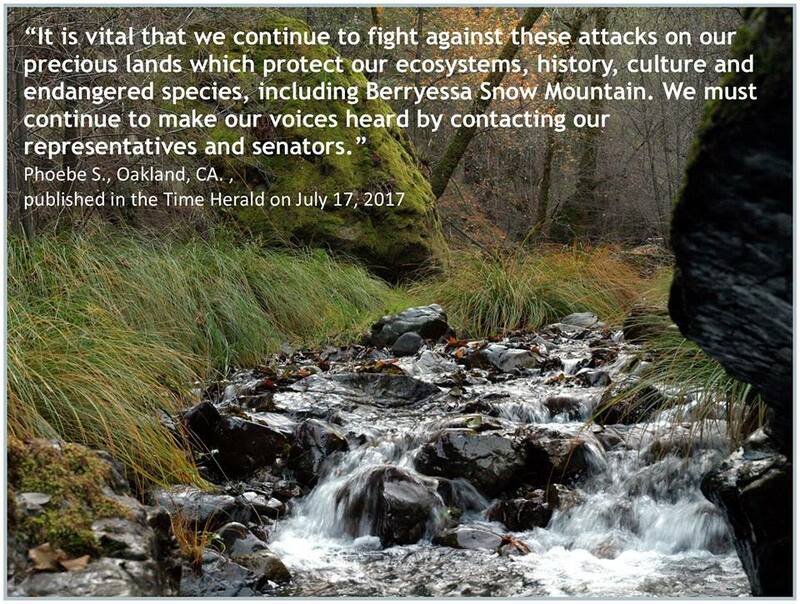 Tuleyome continues to act as a voice for the protection of the Berryessa Snow Mountain National Monument in the face of the Trump administration's attack on 28 national monuments, including 7 in the state of California. CLICK HERE to listen in as Bob Schneider defends our national monuments on Capitol Public Radio on their Insight With Beth Ruyak program on August 2, 2017. 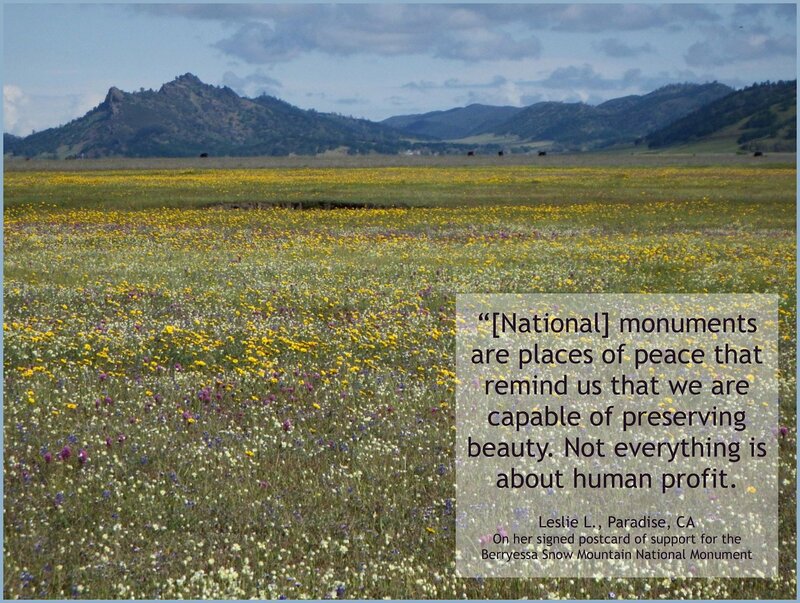 See the links below for the most current updates and information on the status of our beloved national monument, along with background information on the Berryessa Snow Mountain National Monument region. 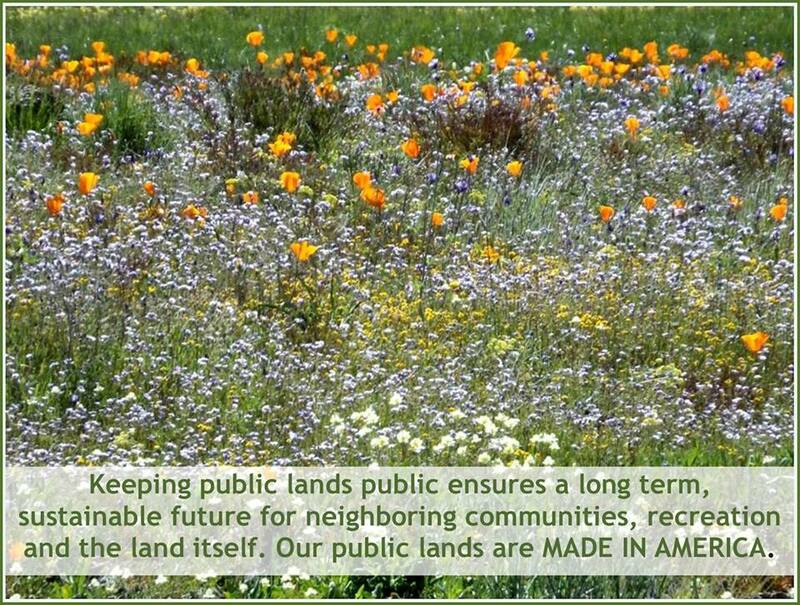 California Legislators Sign a Letter of Support for National Monuments. 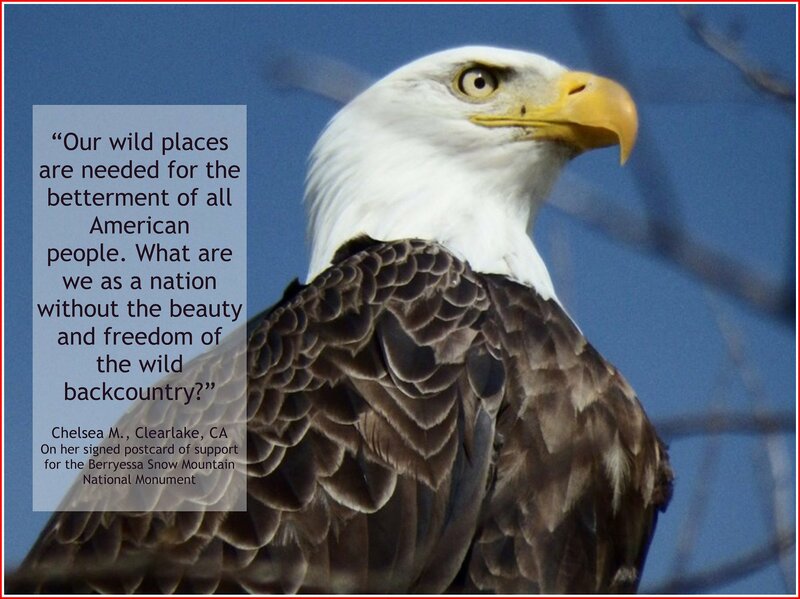 Comments to Secretary Zinke on the BSM National Monument from Tuleyome. 200+ Comments from the Online Postcards of Support for the BSM National Monument. Support letter by Barrick Gold of North America. Full Economic Report by the City of Winters. Earth Magazine article on the geology of the BSM National Monument region by Eldridge and Judith Moores. Ecology Conservation Biology Climate Change and the BSM region by Chad Roberts. Scientists Sign-On Letter of Support of the BSM National Monument. Susan Harrison's Comments on the BSM National Monument region provided at the town hall meeting in 2014. Note: The following documents represent the author’s views and are not necessarily indicative of Tuleyome’s judgements about anthropological truth in the Berryessa Snow Mountain region. Prehistory of the BSM National Monument by John Parker. 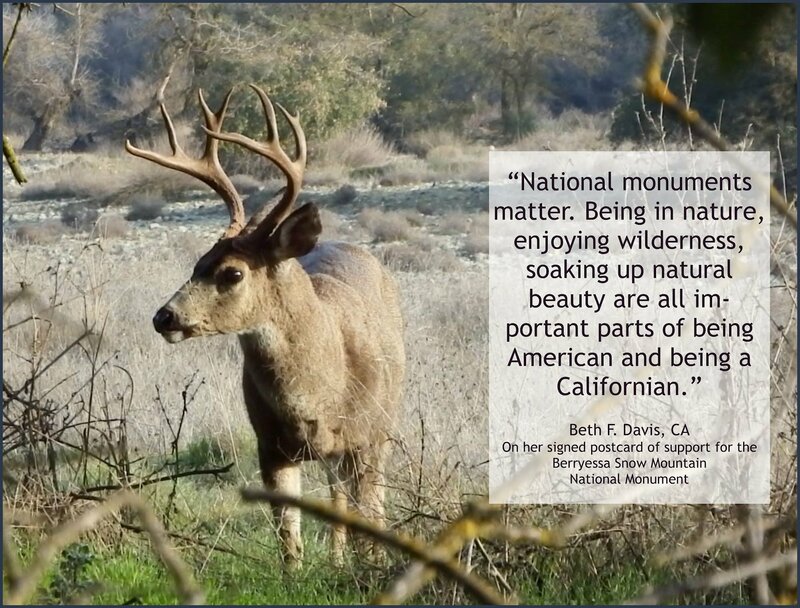 Berryessa Snow Mountain is now a National Monument thanks to your hard work! Find out what is going on within the monument and with the Resource Management Plan.